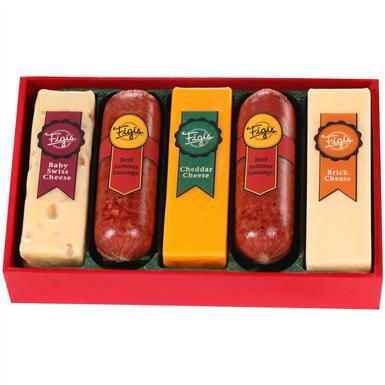 Figi's® The Family 5. Hefty servings of cheese, the food that put Wisconsin "on the map." And sausages, too. Savor the superb quality and taste. 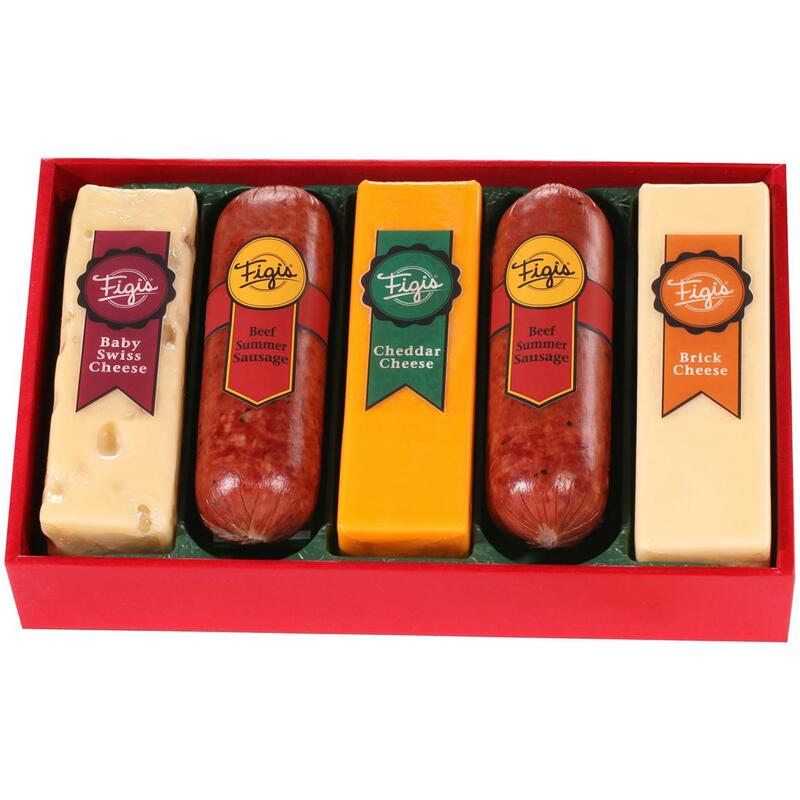 Delicious brick-style Grade A cheddar cheese, plus buttery Swiss and hearty beef summer sausages in party-sized cuts. Delectables you'll be proud to serve, or present as a gift. 1 lb., 11 ozs.